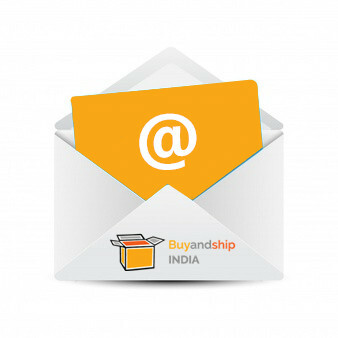 to fully enjoy our international transshipment service, please remember to verify your email address after registering at Buyandship! The email might have landed in the spam folder so make sure you to check there! After you have verified your account, the worldwide shopping for deals, brands, and discounts can begin! Happy shopping!